SAMSUNG Galaxy Note 9 with 6.4-inch Super AMOLED Infinity Display and 4,000mAh battery launched. Samsung Electronics today announced the latest addition to its premium Note series with Galaxy Note 9. 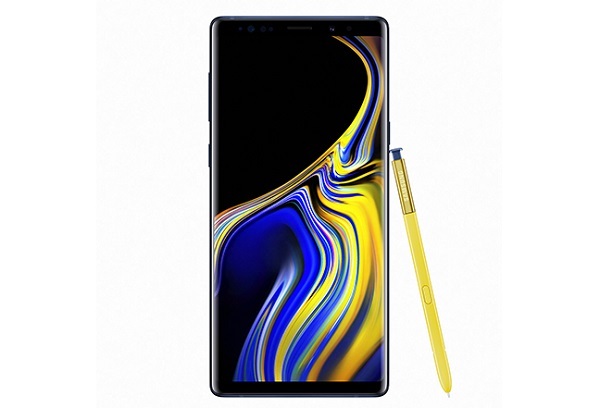 The new Galaxy Note 9 comes with 6.4-inch Super AMOLED display and a new S Pen with connectivity for the first time ever.